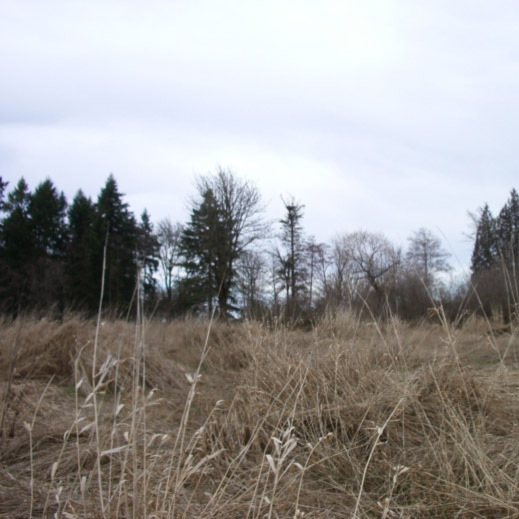 ELS provided wildlife and permitting services for the improvements to the Chehalis-Centralia Airport runway, which is located within State Shoreline Jurisdiction. The current flight approach location was changed for safety reasons facilitating the need to cut down several large trees that protruded into the airspace of the realigned flight approach in accordance with FAA regulations. 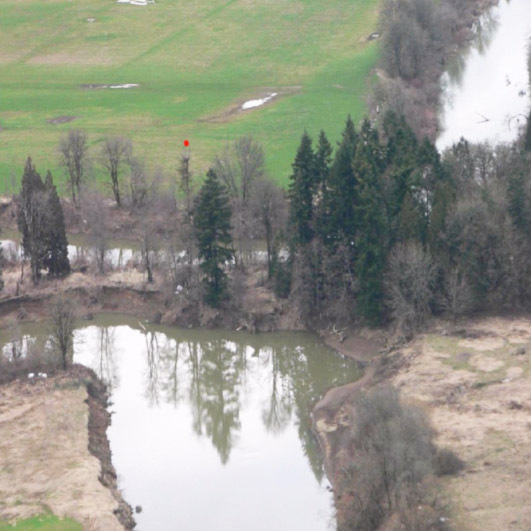 ELS completed a Joint Aquatic Resource Permit Application for a shoreline exemption as well as prepared a Bald Eagle Habitat Removal Plan because an active bald eagle nest was located in a tree that was within the flight approach. ELS negotiated with federal, state, and local agencies during the course of permitting process and was subsequently awarded the first ever permit in Washington State to remove a bald eagle nest.